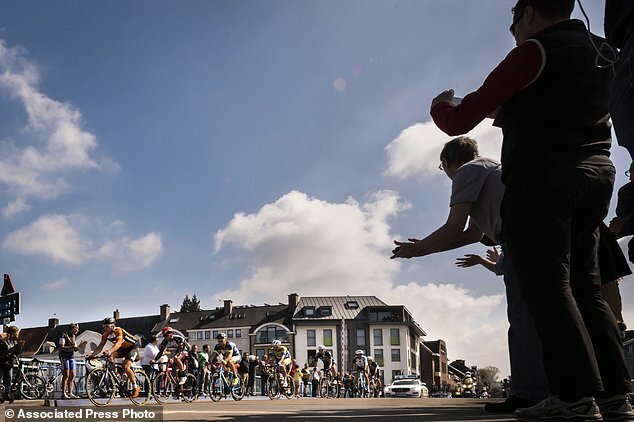 Road: Philippe Gilbert (Omega Pharma-Lotto) was featured in the tour of Flanders, but he was not able to get to it in the end. 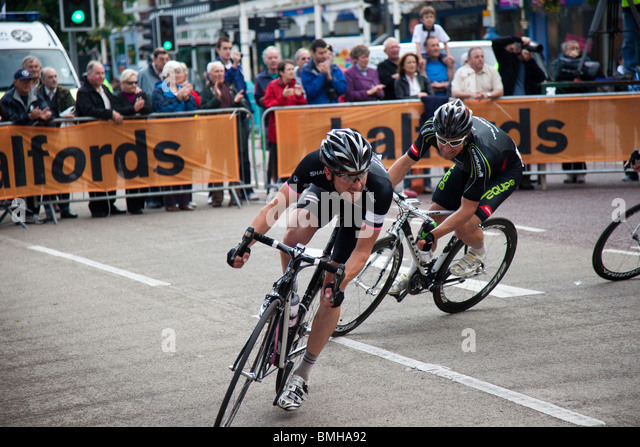 Now think he found top form ahead of the Amstel Gold Race. 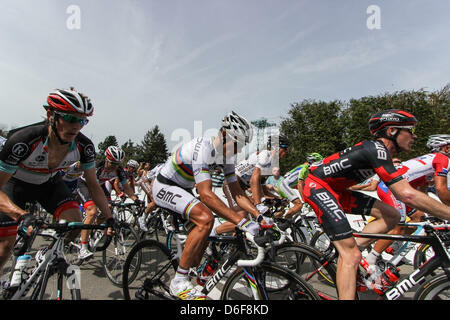 Philippe Gilbert (Omega Pharma-Lotto) was featured in the tour of Flanders, but he was not able to get to it in the end. 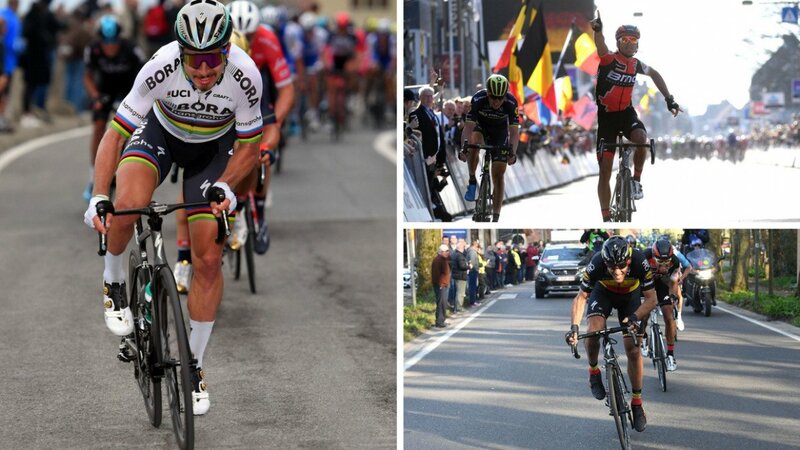 Now think he found top form ahead of the Amstel Gold Race. 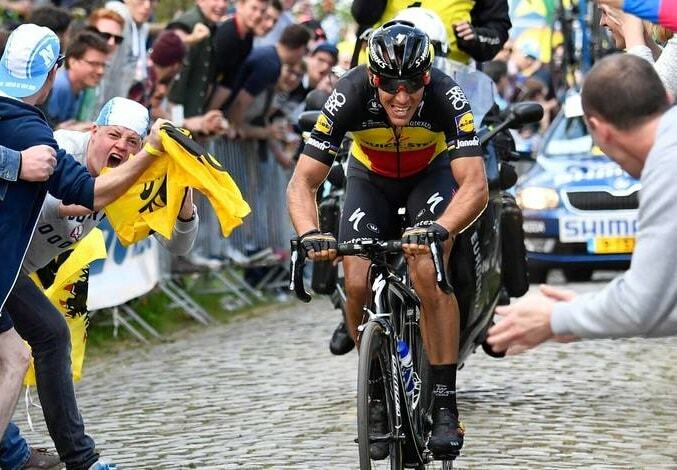 He refused Paris-Roubaix in order to save the body before the Amstel Gold Race, Liège-Bastogne-Liège and La Flèche Wallonne. 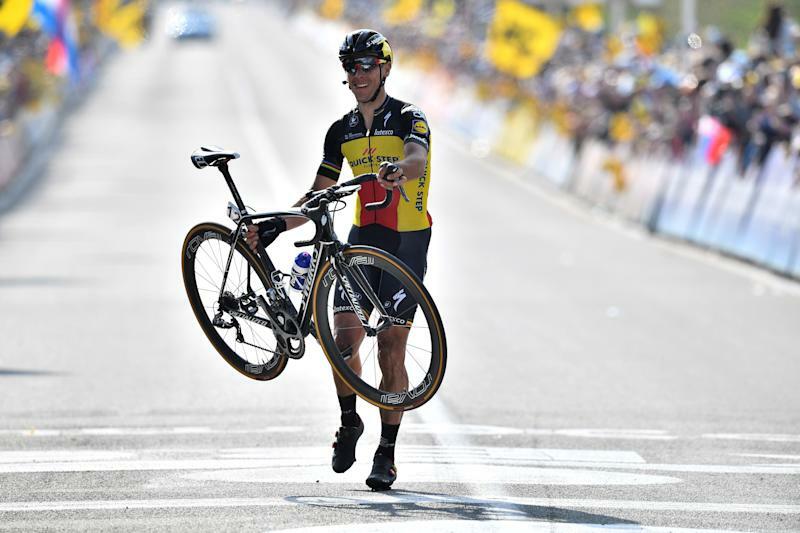 The trio of contests is most important in the entire season for Philippe Gilbert who comes from the French-speaking part of Belgium. 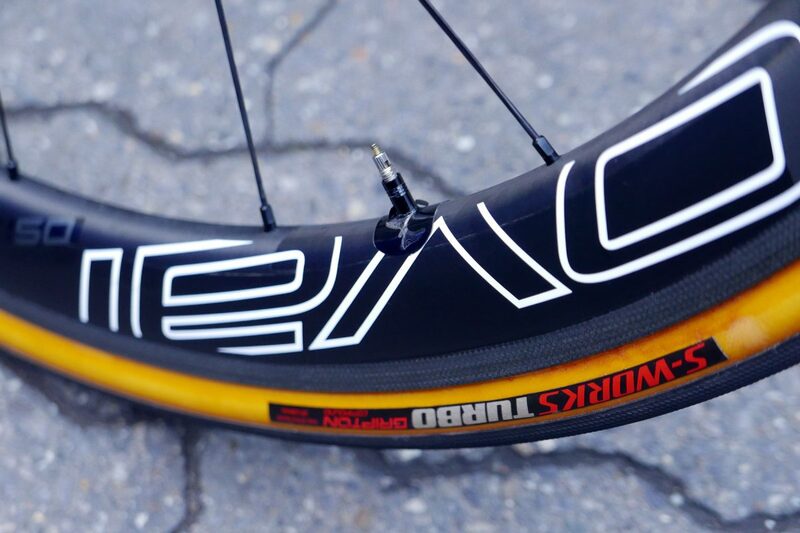 Last year, he was fourth in the Amstel Gold Race, having given way in case the climb Cauberg. 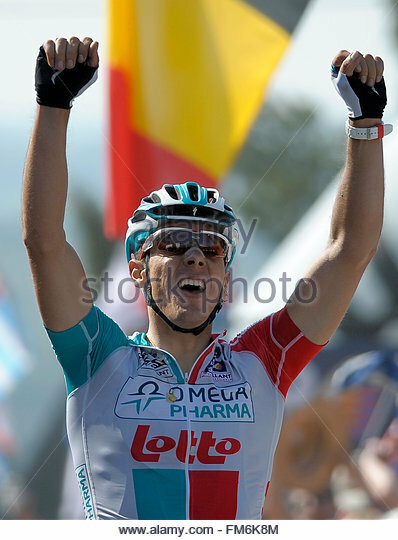 Serguei Ivanov won the then before Karsten Kroon and Robert Gesink. 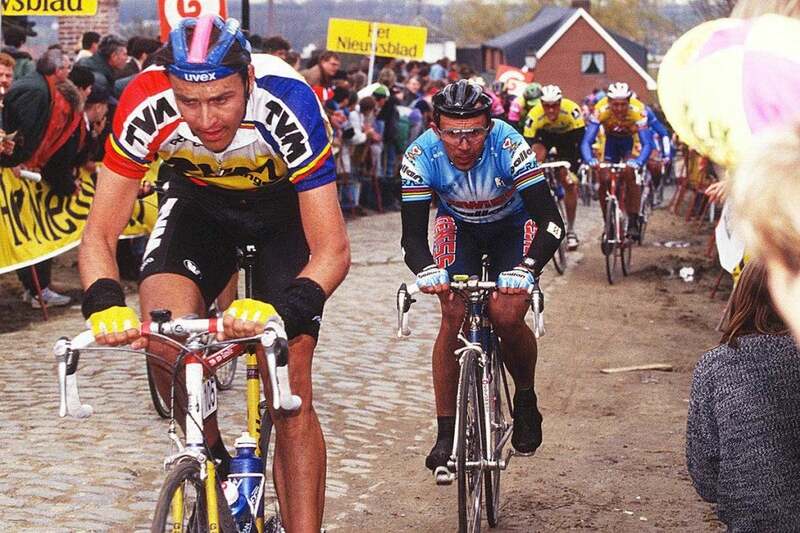 – Amstel is actually very similar to the tour of Flanders but without the pavé. 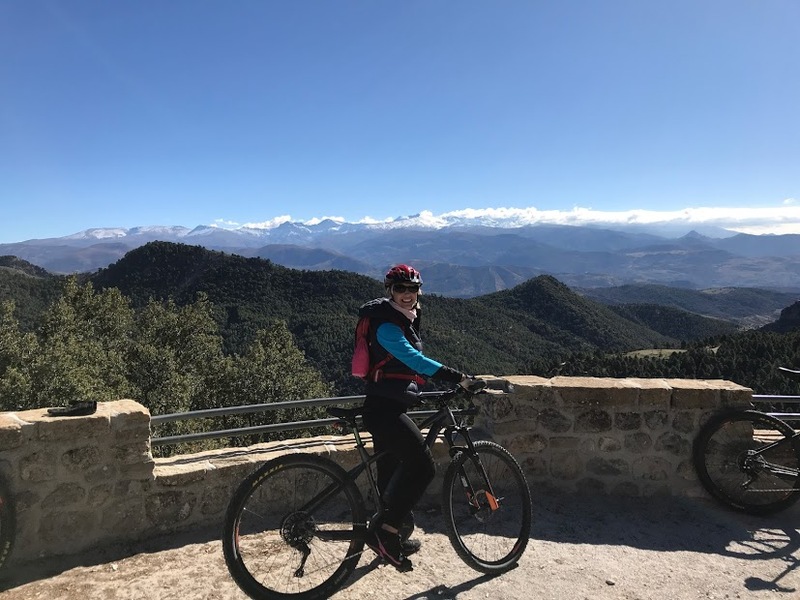 There are bad roads, tight turns, short climbs with steep, says Belgian in an interview with La Derniere Heure. 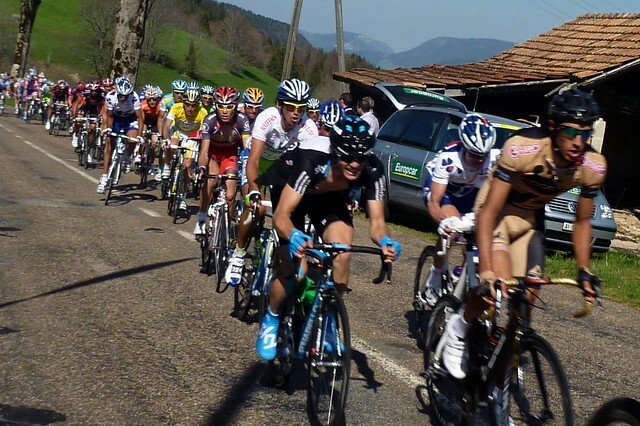 Omega Pharma-Lotto are still waiting for the season’s first victory. The Belgian team is the only team in the ProTour, which has not yet been won. 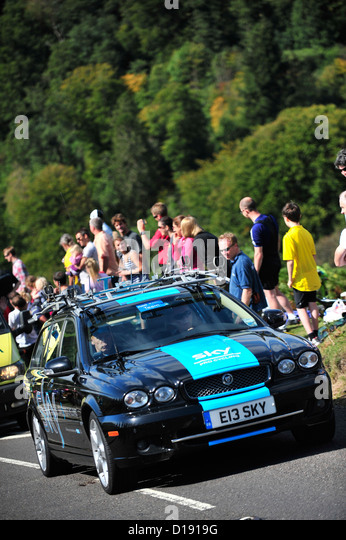 “The team is strong enough but not so we can check the race of 250 km. 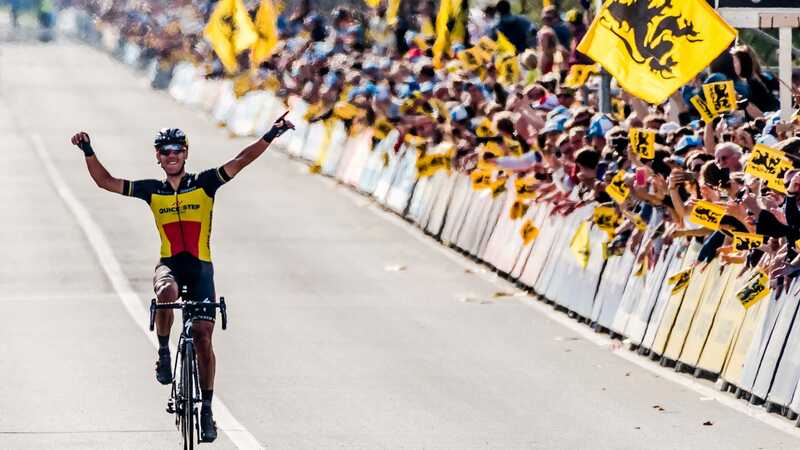 It will not be up to us to take care of the attacks even if the team is stronger than in the Flemish classics, says Philippe Gilbert.